In this episode, we talk about what fictional universes we'd like to live in. The only catch is that you have to be in the background and are not allowed to interact with the main characters from whatever universe you pick! Where would you live? Let us know in the comments, on our Facebook page, on Twitter (@poditude) or leave us a voicemail! (530) 487-4367! Also, another thing! We are now available on Stitcher radio! You can find us by clicking the Stitcher link on the side over there! 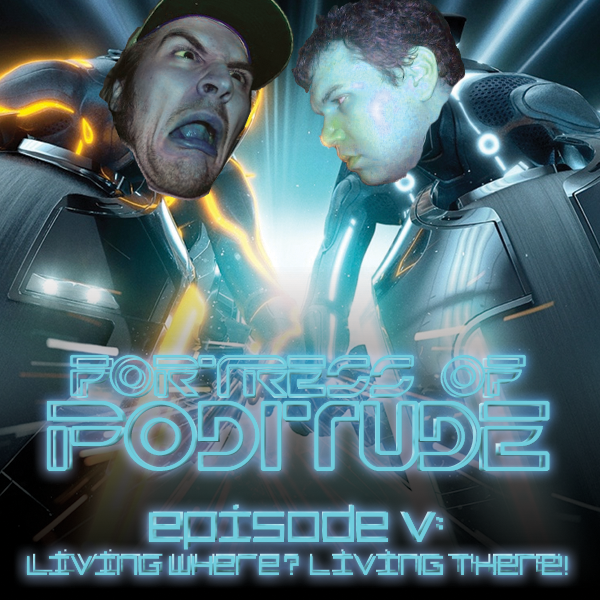 Episode #005: Living Where? Living There!